We offer Plumbing, Heating and Energy Efficiency services and installations in both commercial and residential locations. 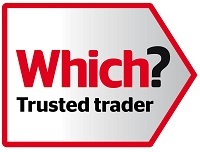 We are Vetted and Monitored by Checkatrade, ensuring you get the absolute best standards. Professional work you can trust. We are based in Brighton but also cover Hove, Lewes, Peacehaven, East Sussex & London. We work Nationally depending on the job. We are plumbing and heating specialists situated in Brighton, offering unrivalled, friendly and cost-effective plumbing services. 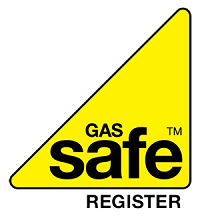 Our engineers are all Gas Safe Registered, CRB checked and highly skilled in boiler maintenance, servicing, installation and replacements. We pride ourselves on our local reputation and ongoing relationships with our customers, which is why we’re not your stereotypical plumbing and heating company. Long-term customer relationships and satisfaction are paramount for us, which is why we’re slightly different to other plumbing companies in Brighton. Our philosophy is to put a smile on the face of every customer and instil the belief that we’re always here for you – no matter the reason, time or day! We take all types of payment cards, as well as cheques and cash, making it easy for you to pay for your plumbing or heating project.